Future Trans keeps you informed on information, latest news in the translation industry. 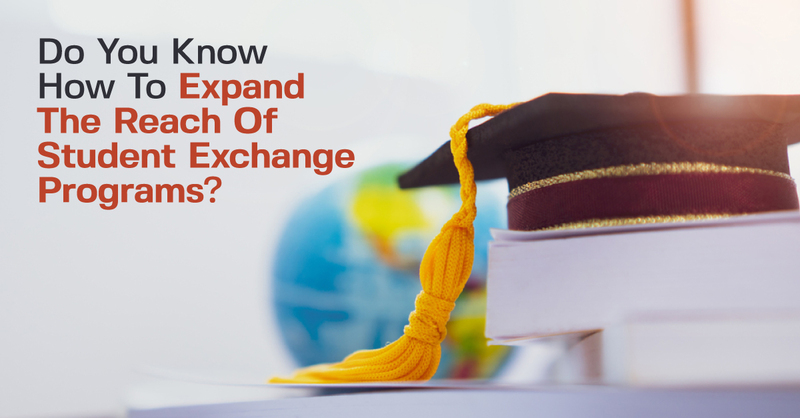 Do You Know How To Expand The Reach Of Student Exchange Programs? Recently many organizations are tailoring student exchange programs to develop and encourage the movement of ideas, culture, habits and people across international boundaries. Other programs have different goals like improve the language and communications skills with foreign people, train students to work in international markets or to promote peaceful relations between countries. 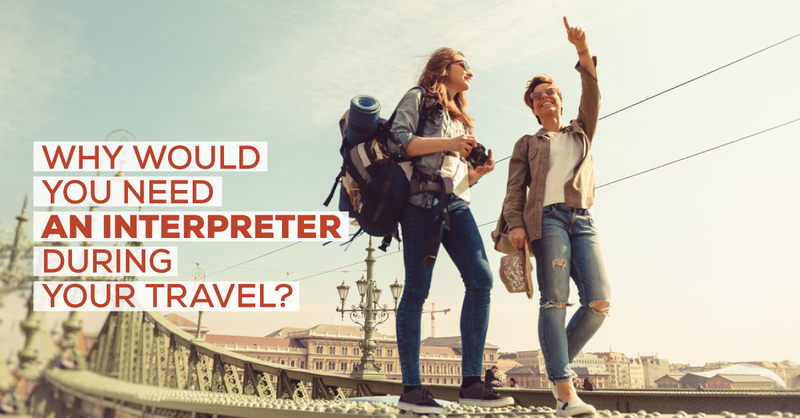 Why Would You Need an Interpreter During Your Tavel? Travelling can be a wonderful experience, whether you’re heading overseas as part of your job or whether you’re taking a well-deserved holiday, seeing the world is something that we all enjoy. However, if you’re traveling for business or pleasure, language can often prove to be a barrier. From simple elements of your trip such as finding accommodation and ordering food to more complex components such as understanding business meetings and conferences, understanding the local language couldn’t be more important. 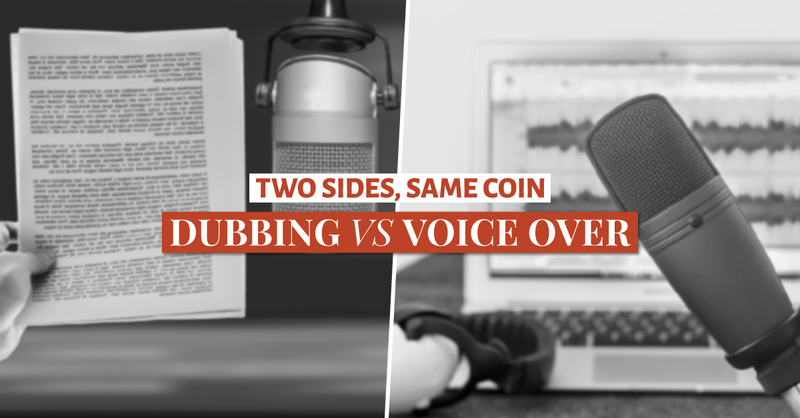 This is where having high-quality interpreting services at your disposal could be crucial. Imagine If These Travel Websites Weren’t Translated! Today, millions of people all over the world enjoy traveling both for business and pleasure. The average person visits at least 14 different countries in their lifetime, with UK residents alone making over 65 million visits overseas in a single year. 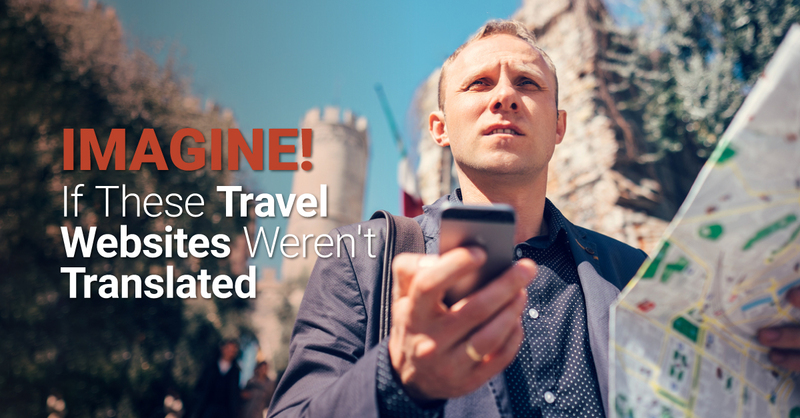 Many of those travelers use the internet heavily when researching, planning and booking their trips. Sites like TripAdvisor, Expedia, Trivago and Booking.com are just some of the popular travel websites that help to arrange the perfect holiday. Any website that bases its business on the travel and tourism industry needs translation services to ensure that their site is properly localized. That’s why every business should be aware of the importance of website localization services. 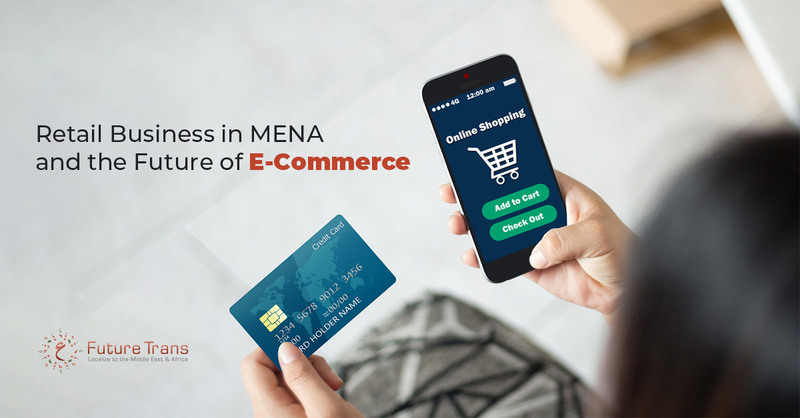 Besides connecting people around the globe, the Internet is also responsible for global business growth because it enable companies to reach customers all over the world. 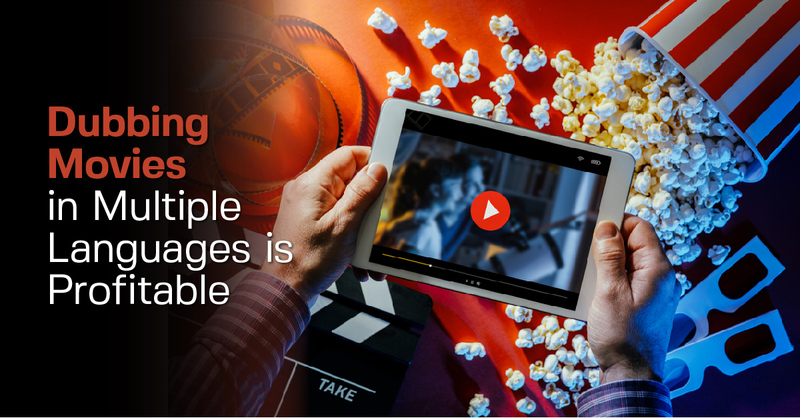 Even if the Internet brings all these advantages to people, businesses still consider language as a barrier that keeps them from reaching a much wider audience. 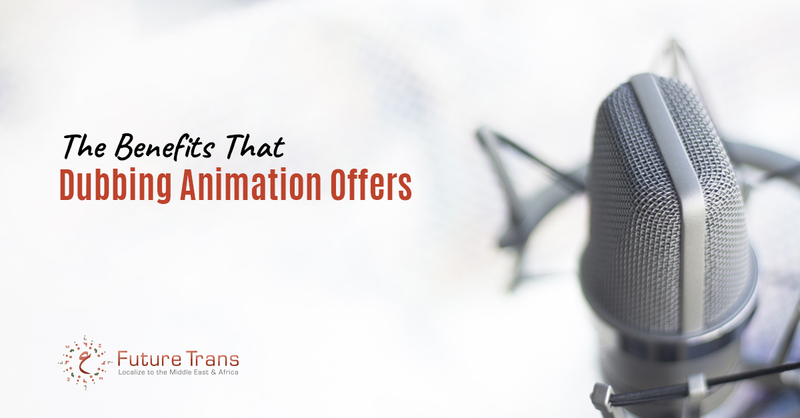 Despite the advancements being made in technology, animation remains a popular way of entertaining, conveying messages and gaining the audience’s attention. Of course, depending on where the animation was produced, there could be a need to dub the original animation, so it can be used in other countries. 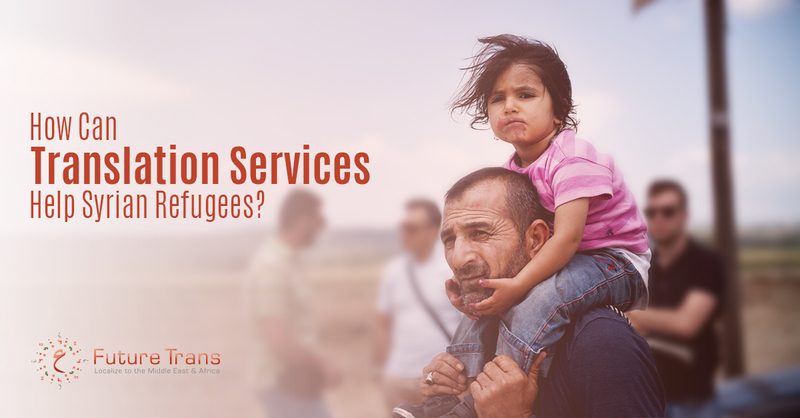 How Can Translation Services Help Syrian Refugees? 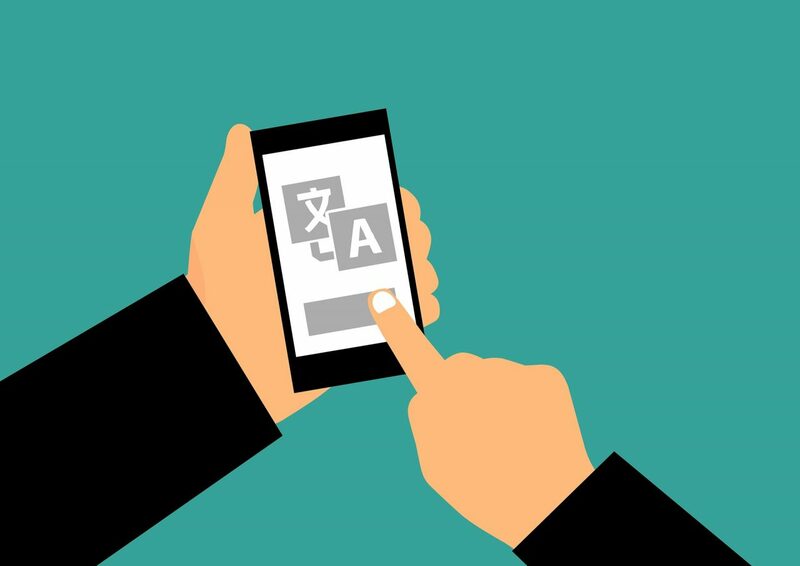 Translation services are commonplace in several industries, but in some instances, the use of translation services could make all the difference between life and death. Not everyone will know the full details in Syrian immigration, but it stems back to a civil war that began in 2011. The brutal conflict meant that the lives of everyday people were under constant threat, leaving no option but to seek pastures new.